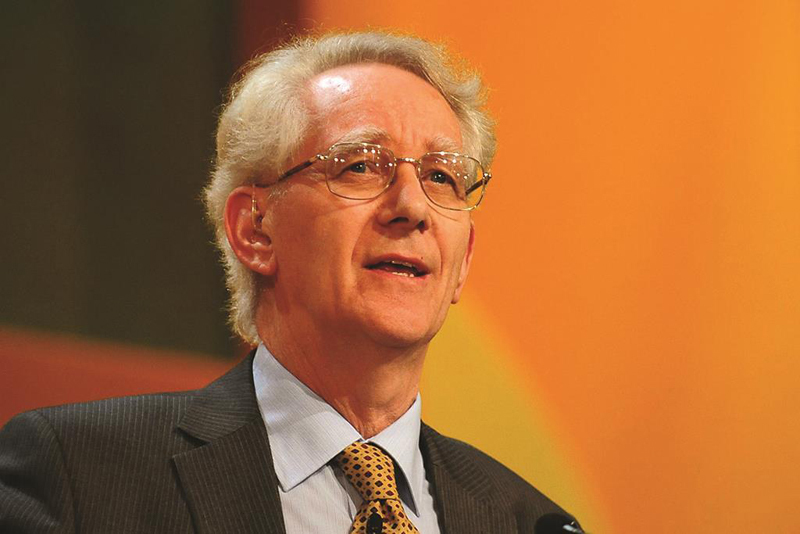 Lord Andrew Stunell, the Liberal Democrat’s spokesperson on the Construction Industry, has been announced as a speaker at the BMF’s annual Members’ Day Business Conference. Andrew has been a member of the House of Lords since 2015, following his retirement as an MP and is currently working with the construction industry on the development of a coherent industry-wide response to the challenges of Brexit. Andrew previously worked in the construction industry for 20-years before being elected to the House of Commons in 1997 where he served variously as Chief Whip and Shadow Secretary of State for Environment, and DCLG. As a backbench MP he is described as steering the Sustainable and Secure Building Act into law, which laid the foundations for later moves towards zero carbon homes. He has also served as a DCLG Minister in the Coalition government from 2010 to 2012 and introduced the uprating of energy performance standards in building in 2011. The theme of BMF Members’ Day Annual Conference 2018, which is being held on 27th September, will be “The Future belongs to the Bold”, where Lord Stunell will be one of eight keynote speakers. The Business Conference will be followed by the BMF’s black-tie Awards Dinner, which will celebrate the achievements of young people working in the industry.